It is important that all visitors read and adopt this Travel Plan before travelling to the site. In order for the business to operate within the guidelines set by the local highways authority, we need to ensure that sustainable modes of transport are held as the priority form of access to the site. As such, it is a joint responsibility between ourselves, group organisers and visitors to ensure appropriate travel measures are discussed and addressed before each site visit. 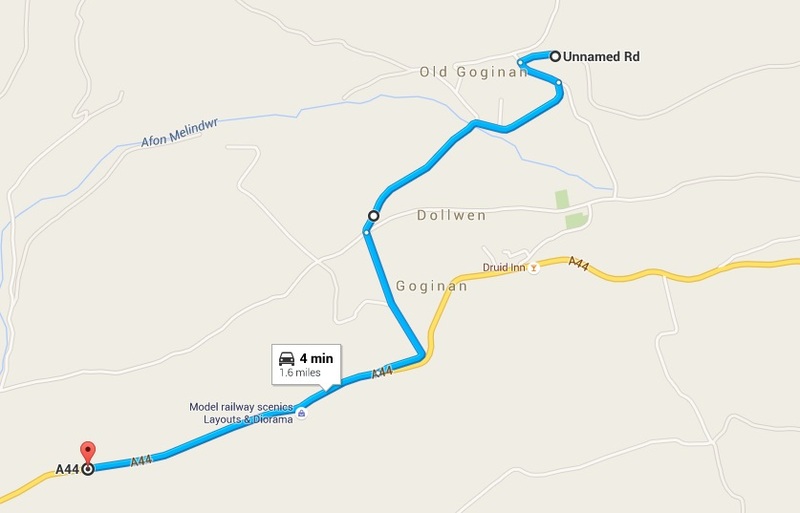 The 525 and X47 buses run several times a day to and from Goginan between Ponterwyd and Aberystwyth. We try to encourage events to be organised around these times. We ask all drivers to consider lift sharing and to speak with their group organiser to coordinate lift whenever possible and to travel the extra mile if they can. There are parking provisions for up to 10 vehicles including 2 disabled bays close to the main entrance. Overflow parking can be arranged. We ask that consideration is made to our neighbours and that their driveways are avoided at all cost. There are sufficient passing points and turning areas on the main track itself for easy traffic flow. We also ask that the gates are kept shut at all times as there are often sheep in the lower fields. 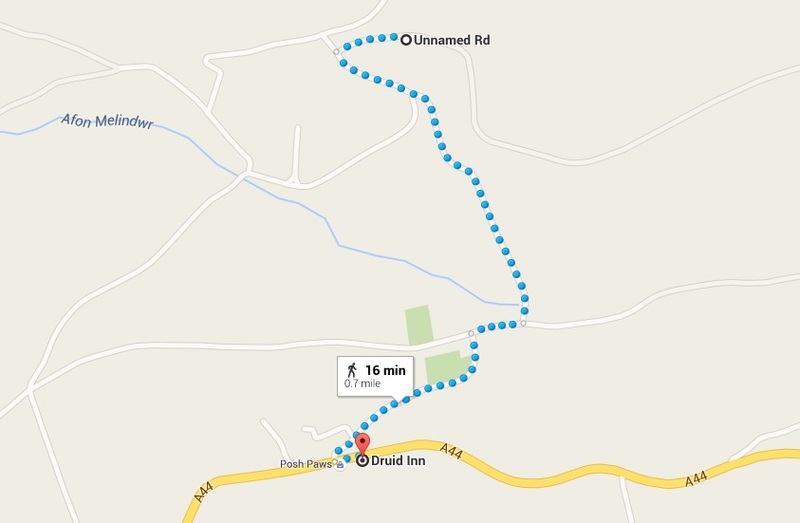 Although accessible by car we ask that all drivers avoid the access road opposite the Druid Inn and take the slip road 1 mile short of the village east bound from Aberystwyth. 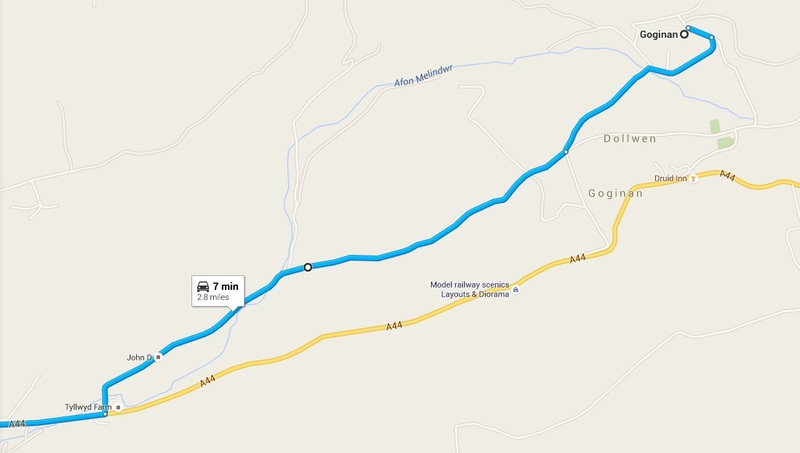 This route has a much safer decline, the road is predominantly wider and offers better visibility and passing points. Drivers travelling westbound towards Aberystwyth we ask to continue through Goginan and onto Capel Bangor whereby it is safe to turn round for access via the slip road. The A44 trunk road through Goginan is a particularly fast and busy road with very few drivers adhering to the speed limits. Until such time as the speed issues are resolved, return journeys via the slip road remain dangerous so we strongly advise all drivers to exit via the Capel Bangor road. This route is much safer, offers better visibility and has speed limits which are predominantly adhered to. 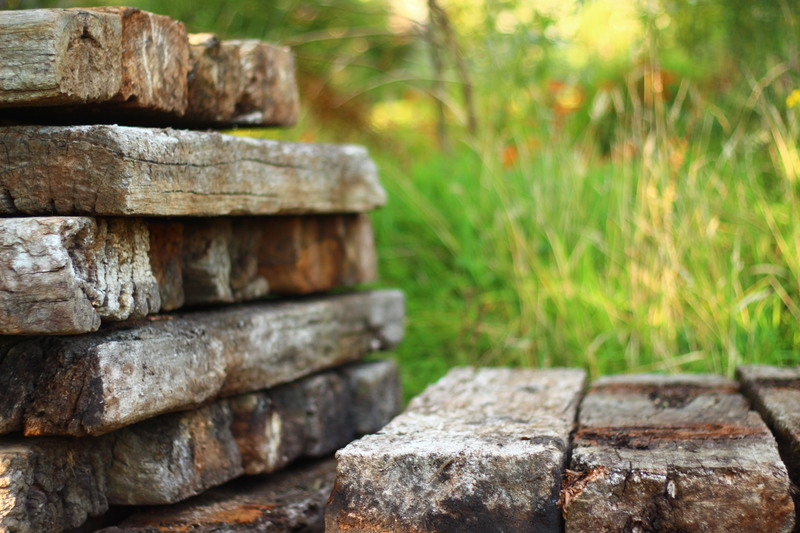 The site is a 10-15 minute walk from Goginan, accessible via the turning opposite ‘The Druid Inn’off the A44 trunk road. The 525 and X47 buses stop here at regular intervals throughout the day andwe recommend this as a entry point for anybody travelling by foot.